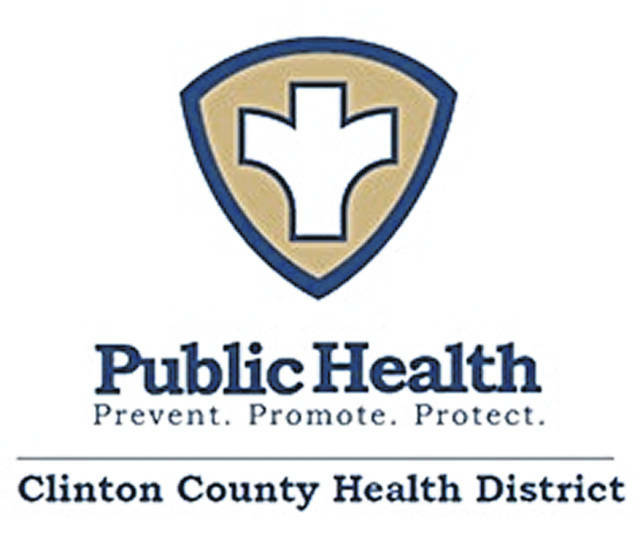 WILMINGTON — The Clinton County Diabetes & Community Wellness Program is partnering with the Clinton County Health District, in conjunction with the Flying Pig Marathon, to provide this year’s Walking Support Group. Complete a 26-mile marathon … one mile at a time! It’s a walking support group for the whole family. Participants will meet weekly starting Thursday, April 4 at Denver Elementary. Two time options available — 4-5 p.m. or 5-6 p.m.
1. Walk/run/jog together. Establish goals, improve fitness level. Have fun. 2. Make healthy eating a lifelong habit by participating in Nutrition Challenges every week. 3. Celebrate accomplishments at the 26th Mile Event at the end of the program in May. There is no charge for this event. Register online on the Clinton County Diabetes & Wellness Facebook Page; click on Events. You can also call to register at 937-382-7221 ext 114; leave a message.